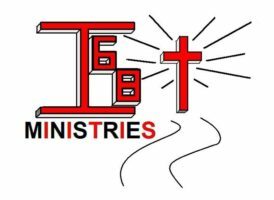 I68 is a FREE ministry helping addicts and their families go from detox to discipleship. They are currently working in Brown, Adams and Clermont counties. Their focus is to help others build a relationship with Jesus Christ so He can break the bonds of addiction and reach those who are lost, to give hope where there is despair, and bring joy where there is fear. The leaders of I68, Dallas and Lynne Barber, are also a part of the Resonance family and serve alongside us each week!